Whenever you find yourself in need of residential garage doors repair in White Rock, BC, give us a call. 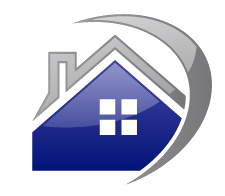 We service all residential doors and openers and respond quickly. Get in touch with our company now if you are dealing with urgent problems. Is the torsion spring or cable broken? Can’t close the overhead door? Contact Garage Door Repair White Rock and let our experts address issues today. In our company, we offer same day garage door repair when it comes to emergency problems. With us, broken parts are replaced in a timely fashion. You can count on our techs to troubleshoot the reasons for the door not moving or closing. We have years of experience and are up to date trained to repair all residential garage doors. There are tools in each van and our tech will come to your home with the right spares should he has to replace parts. Call us for any residential garage door service in White Rock, British Columbia. Call now for garage door springs and cables repair service. Contact us if either part has snapped. We respond quickly to replace extension and torsion springs but also cables and pulleys. Is there a problem with the way the overhead door moves? Our experts will detect the problem, which causes the door to perform poorly. Whether there is a need for bent track repair or rollers replacement, our tech will take care of it. Need quick Craftsman or Genie garage door opener repair? Count on our speedy response and expertise in all opener brands and motor types. We can fix the chain, adjust the travel limit, align the sensors, check the reverse mechanism, or even replace the entire opener. From roll up and carriage to overhead doors, we can service them all. 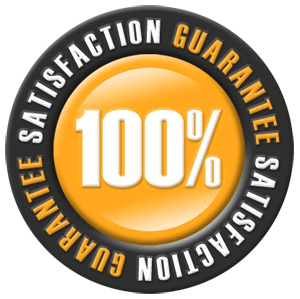 Our pros can make the necessary adjustments and repairs to ensure the door moves well, opens all the way, and closes down as it should so that you will be sure of your safety, security, and convenience. 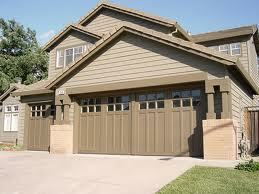 Give us a call now if you want residential garage doors repair White Rock services today. 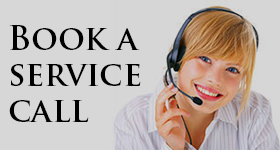 You can also leave us a message if you have questions about our quotes and services.